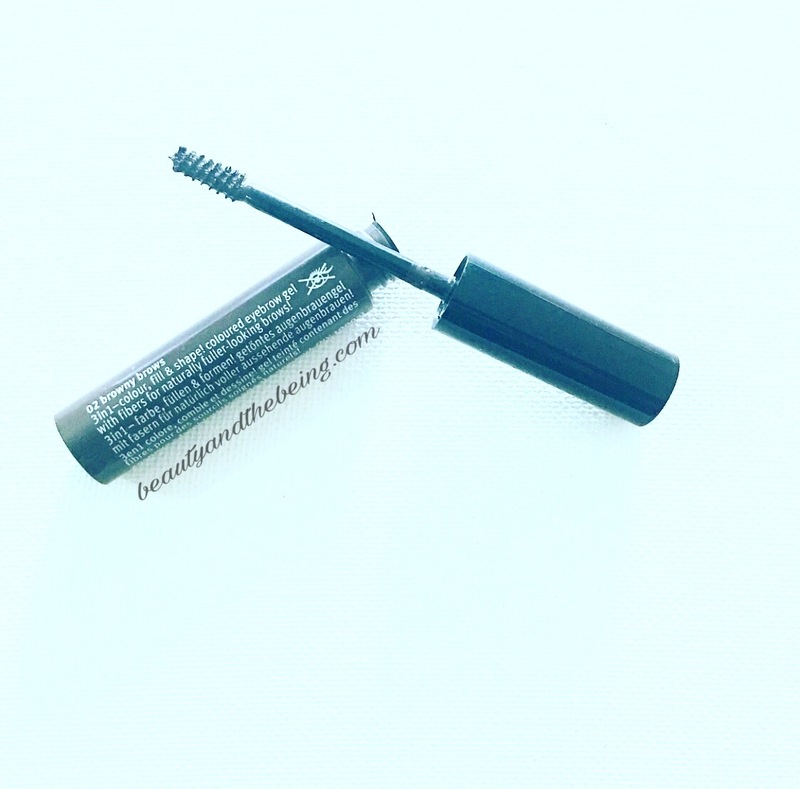 Today I’m going to share with you another brow product from the drugstore that I’ve been testing out for a couple of weeks. I’ve shared with you all my thoughts on the NYX Micro Brow Pencil (read review HERE) in the past and that is a product I am so head over heels in LOOOOVE with that I cannot go a day without it…. so, I thought why not give Eyebrow Gel a go! When I first started filling in my brows, I used to use a powder, so I always needed 4 things – a powder to fill in my brows, an eyebrow brush to apply the product, a spoolie to brush tthrough the brows to give them a natural look and lastly a clear brow gel to make sure my brows stayed in place. 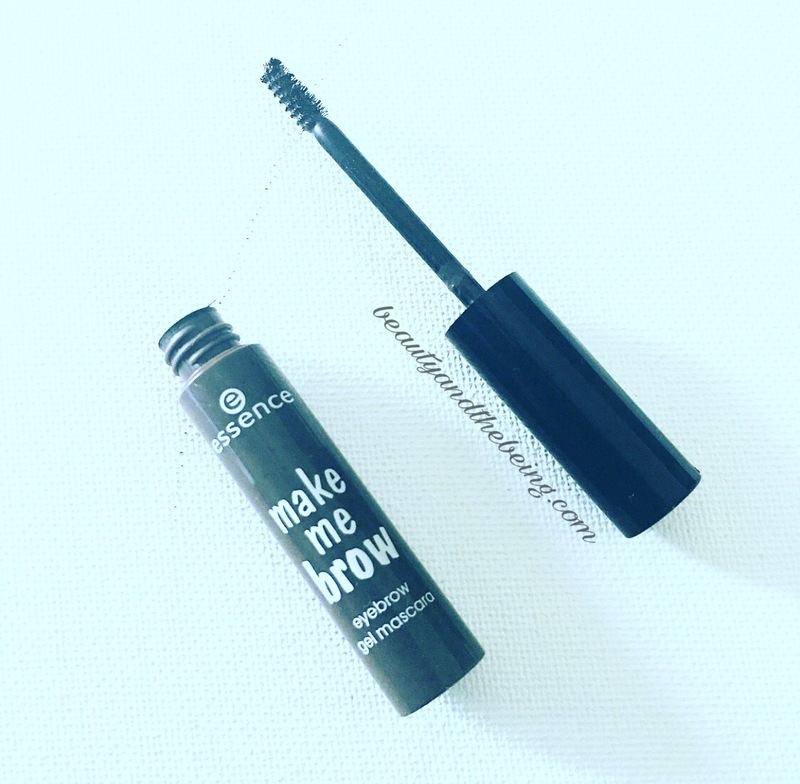 However, the day I started testing out the Essence Make Me Brow Gel all I needed was this one product! A 3- in- 1 product that will colour, fill and also shape your brows! This eyebrow gel has thin fibres that will coat your lashes and give you a fuller looking natural brows! 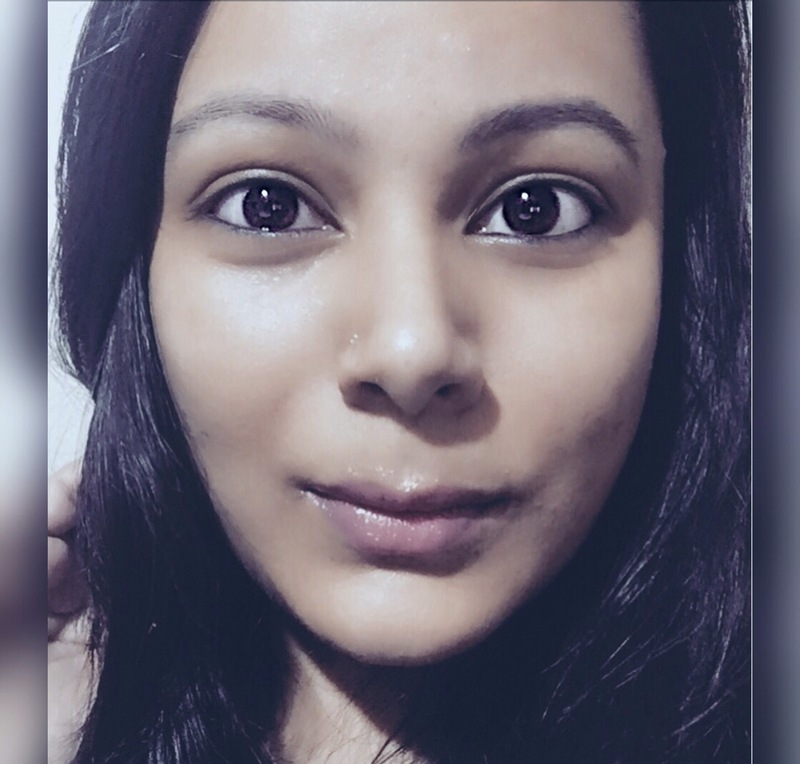 I have the colour 02 – Browny Brows, which is a perfect match for my brows. 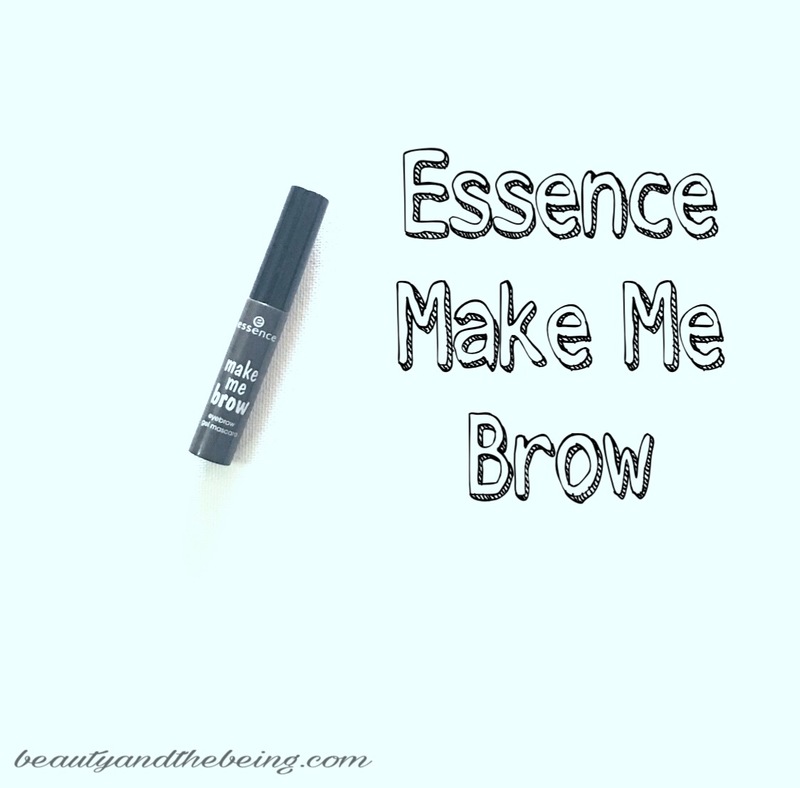 Now a lot of people say that Essence Make Me Brow is a dupe for the Benefit Gimme Brow. 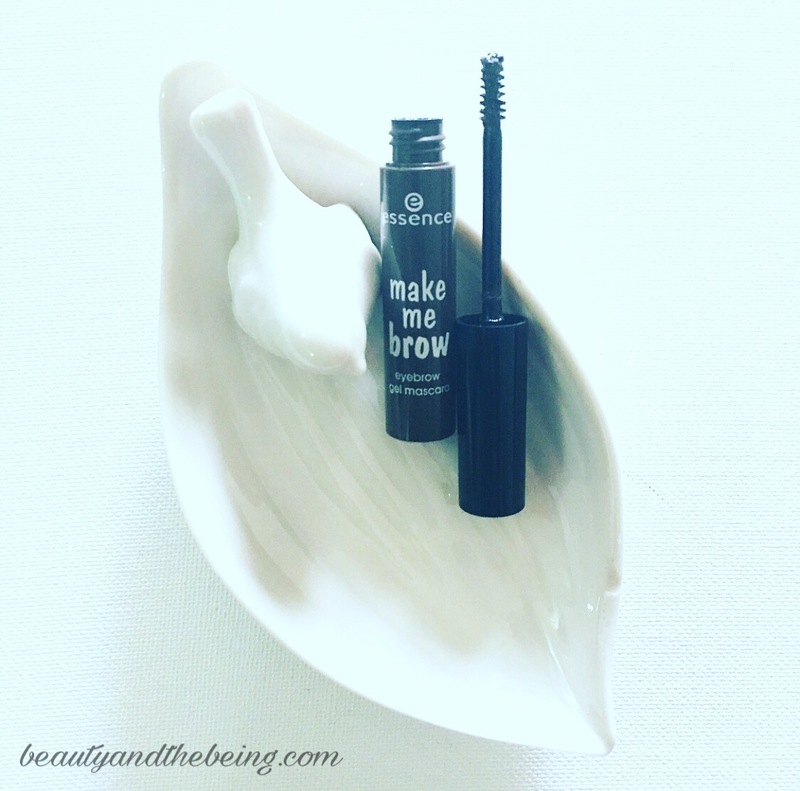 I’ve never tried the Benefit Gimme Brow, so I cannot make that comparison, but what I can tell you is that the Essence Make Me Brow is a LOT cheaper and probably just as good a product… so if you’re looking to try an eyebrow gel and you don’t want to spend a lot of money, give the Essence Make Me Brow a go. 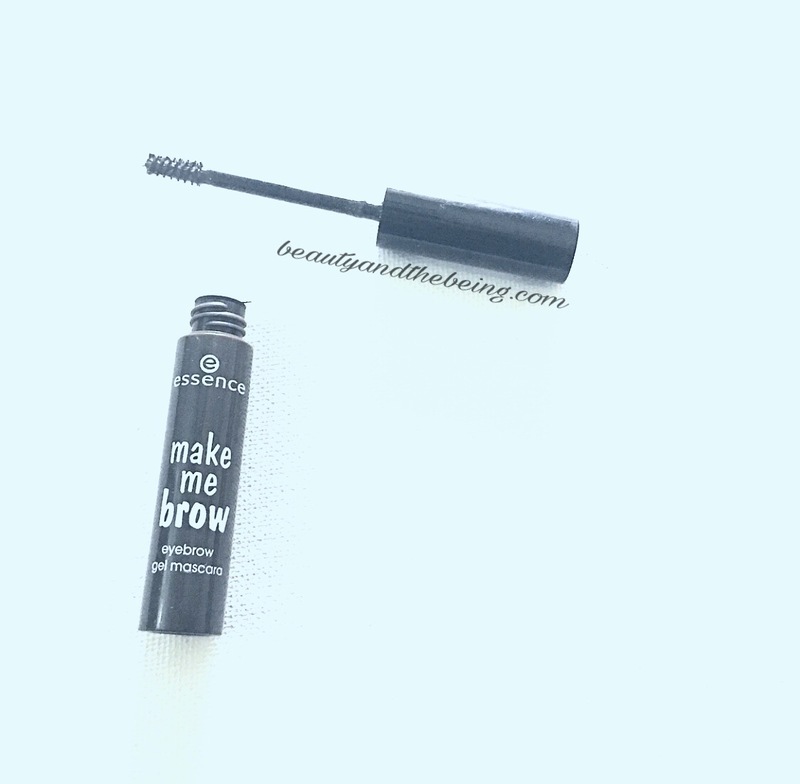 Make Me Brow has a very dinky, sweet packaging, something that I absolutely LOVE about it. It’s a small, colour- coded tube that holds the product. The brush is very small and the spikes are quite spaced out, so you can actually see the thin fibres inside the gel. Essence has done a fabulous job with this product, because to be honest, it’s great value for money. All you need to do is brush it through your brows and you’re done! The brush coats eyebrow hair really nicely and the fibres stick to your natural hair creating that fuller look, without adding any excessive texture to it. See the Fibres on the brush & neck of the tube! Here’s a picture with and without the Essence Make Me Brow Eyebrow Gel. I really like this product, though I feel it would work better for those who have thicker brow hair (unlike me!). I’ll also go all out and say I don’t think you can find a better brow gel in this price…. YOU WILL NOT! It’s totally worth the money, so go grab one today! Don’t forget to drop by my Instagram account @beautyandthebeing_ofc and follow me to keep up with all the fun and daily behind the scenes! Thanks! 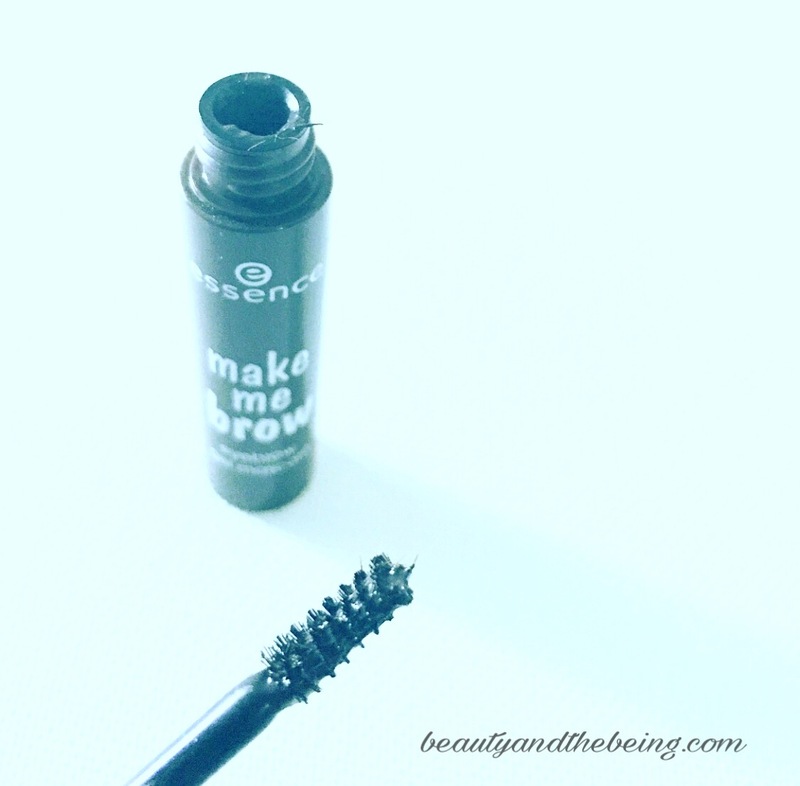 You must try this and also the NYX Micro Brow Pencil… they’re perfection together!